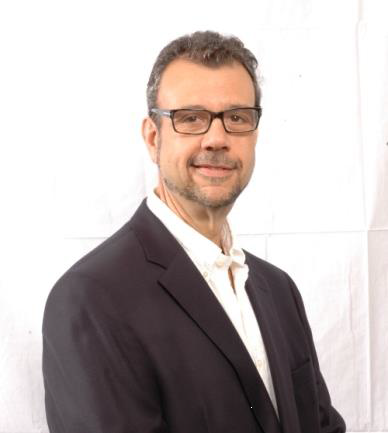 Joe Barone is Managing Partner, Brand Safety Americas for GroupM, the world’s largest media buying organization. In that role, Joe has helped pioneer the industry’s move to a more transparent, accountable digital inventory supply chain, working to ensure clients get full value for their digital advertising investment. Joe’s focus is on developing and executing GroupM’s marketplace position on Brand Safety elements including viewability, fraud detection and prevention, consumer digital privacy, anti-piracy, and insuring client’s ads appear in positive, relevant advertising environments. He has spent the past 8 years shaping GroupM’s practice in North America, and in 2017 was named to a new post adding responsibility for supporting the Latin America roll out of these trusted supply chain practices. Joe first joined WPP in 1989. He has held various traditional and digital media positions within WPP agencies including Managing Director of neo@Ogilvy, and Director, Strategic Media Integration at Ogilvy & Mather. Joe has been buying digital media since 1994, when Hotwired.com became the first publisher to offer banners online. Before moving into a full time Brand Safety role, Joe also managed the US GroupM Digital Traffic team, was engaged in ad-tech systems development, publisher and ad tech vendor contract negotiations, and process re-engineering/ workflow analysis, all in support of GroupM agencies including Mindshare, Wavemaker, Mediacom, Metavision, Catalyst, Essence, and Xaxis. Joe is currently a member of many US industry working groups, including the IAB Tech Lab Council, Open Measurement Working Group, Modernizing Measurement Task Force, IAB Ad Blocking Working Group, the Coalition for Better Ads, and the Trustworthy Accountability Group. Joe was 2015-16 chair of the MRC Digital Committee, sits on the AAM/IM Services Advisory Board, and is chair of the 4A’s Digital Operations and Technology Committee.